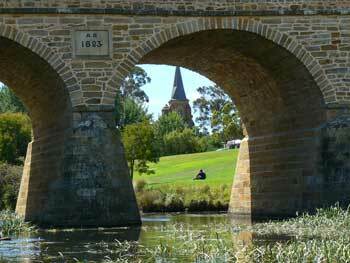 Most visitors to Hobart head for the small and interesting historic village of Richmond. 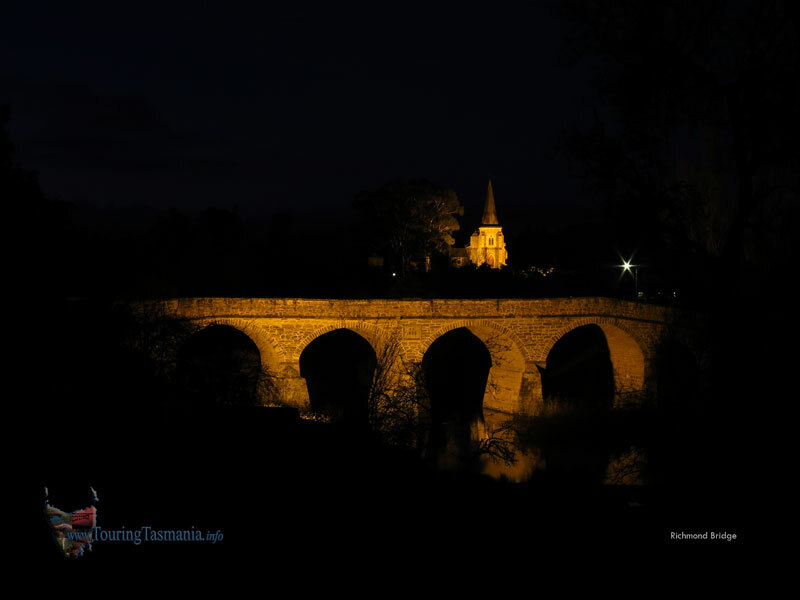 A half hour drive from the city centre. 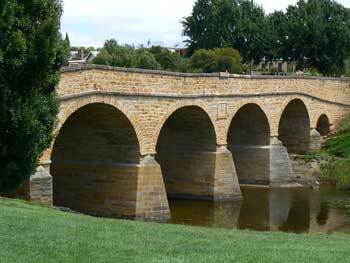 Richmond hosts Australia's oldest 'major' bridge construction. 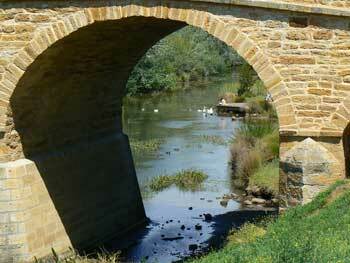 A simple but imposing structure. 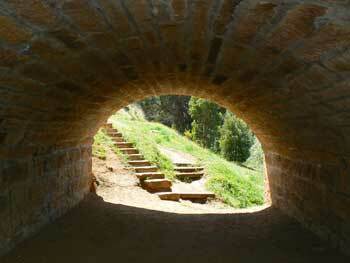 Richmond also hosts Australia's only remaining convict Gaol which is completely intact. It has never needed to be restored, just maintained. The Gaol is open for inspection. 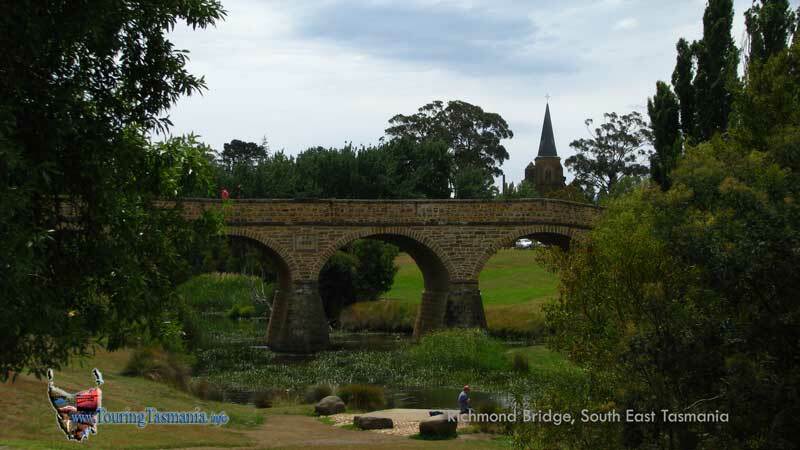 Richmond was by-passed in the early 1900's by a bridge built further out to sea at Sorell. 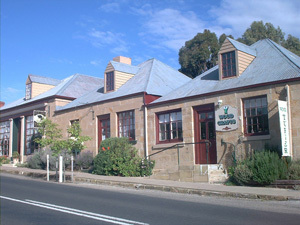 At the time Richmond became a ghost town as many of the buildings were no longer needed. 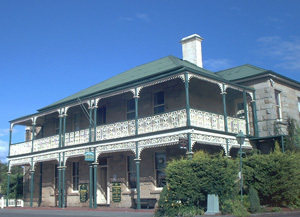 Most remaining buildings from the era have been restored making the town a very fine tourist attraction with many buildings being used as cafes, accommodation and galleries. A township of colonial heritage.